So that came around quick. Seems it is November already. Tomorrow is the FOSS4G-Au a locally organized un-conference. If you would still like to come – which you should – you can register here (it’s free!) http://www.meetup.com/osgeo-aust-nz/events/83965312/ but you must RSVP on the meetup page in order to get building access and internet access. 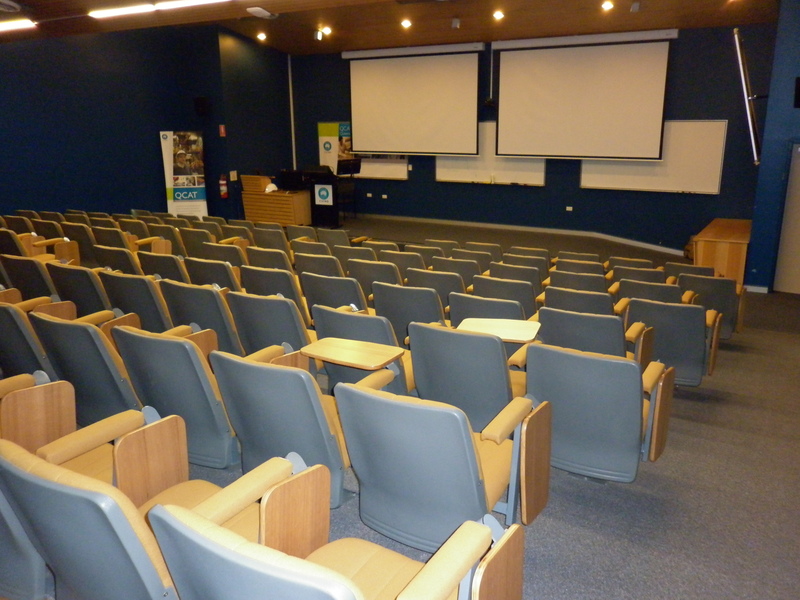 The un-conference is held at The Queensland Centre for Advanced Technologies in Brisbane. Kudos to CSIRO for allowing us to use their facilities.